India Fashion Week's Official Title Sponsor. India Fashion Week (IFW) as we all know is Asia's biggest fashion event. Since the last 24 editions, the team of FDCI has always brought forward a stunning show. Each one better than the other. 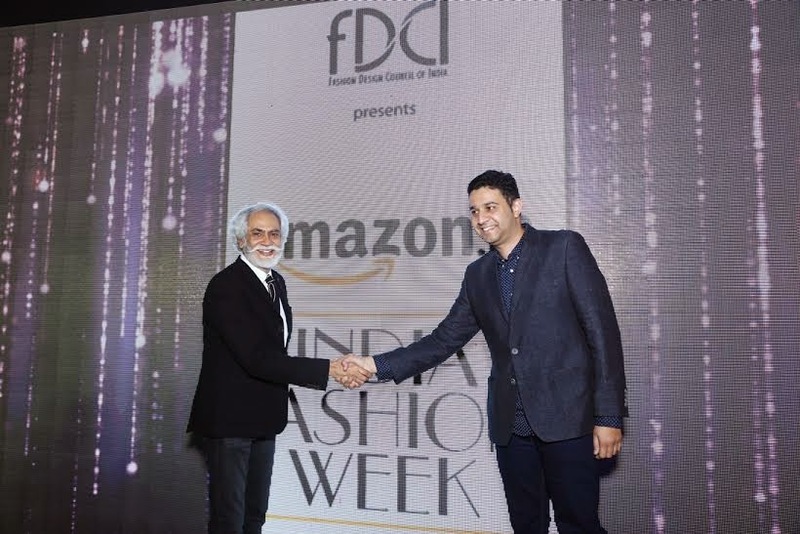 For the 25th edition of the India Fashion Week, FDCI joined hands with Amazon.in. In the era of digital nothing could be better than choosing Amazon.in as the official title sponsor. It is year of new beginnings and with FDCI's association with Amazon.in, there will be unique experiences and a lot of surprises ahead! 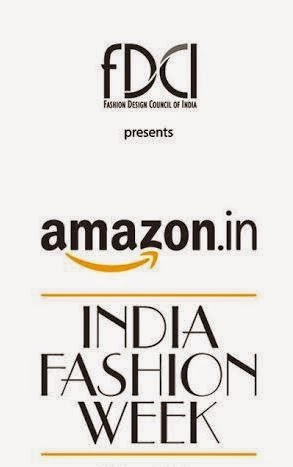 The first edition of the Amazon India Fashion Week (AIFW) will be held in March 2015.